I have used in terrorem clauses in a few wills of the many hundreds done over the last 40 years. None ever challenged to date. 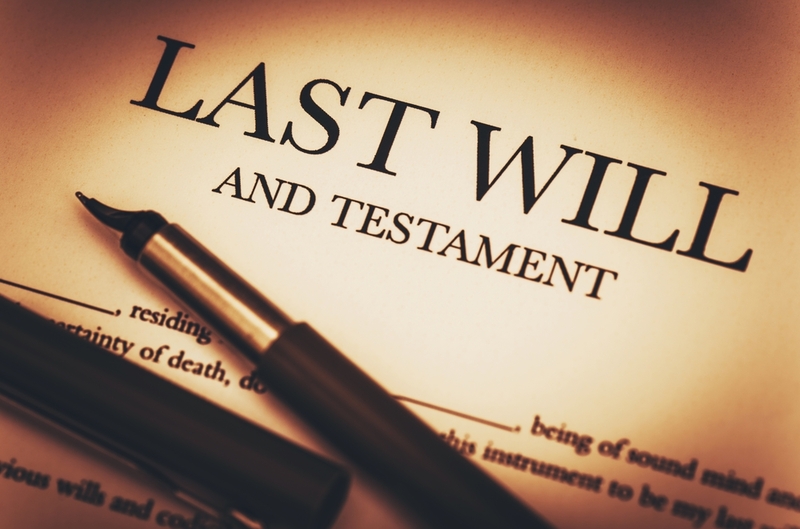 However, I did use an in terrorem clause in a will I was defending (not a will I drafted) to remove four named beneficiaries from inheriting under their mother’s will. The beneficiaries did not seek a court decree on the basis of the clause, but did concede they would have lost. Complicated – will contests usually are. A most favorable deal was struck due to the clause. There is no statute of which I am aware on the subject. 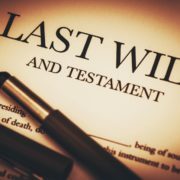 However, check out the Connecticut Estates Practice Series, Drafting Wills in Connecticut Third, 2017-2018 by Beck, Folsom, and Olin at Section 20:7 – Clause that will contest causes disinheritance. Most helpful suggested clause I’ve read, and the commentary is helpful as well. A point made in this item is that the exercise of the in terrorem clause can have unintended consequences. Must be careful. Must warn the testator when you draft the will of things that could go wrong. Also, must warn the beneficiary of the consequences of challenging a will. Connecticut courts have honored the clause and given the challenger nothing. Connecticut may have struck the right chord on in terrorem clauses. We may have fuzzy law on them. But it allows for us to take a reasoned approach to their use, and their abuse, and their unintended consequences.